collection ? No problem, please call us !
" I need to sell my amp " or "I want to trade in my amplifier for a guitar". My name is Heith and I Buy and Trade used and vintage guitar amps including Vintage Fender Amps , Vintage Gibson Amps and Vintage Marshall Amps. I also buy good used guitars as well as effect pedals and lots more. If you're selling a clean vintage amp, guitar or old guitar parts please contact me, I pay top dollar and I'm always buying ! 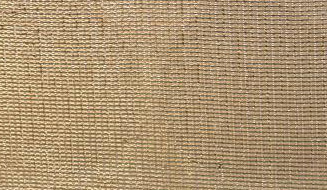 Please see the " how to sell me your amp " section of this web site for specifics on how to provide the information I need to discuss buying your amp. Please only contact me if you are selling a guitar amp or guitar and you are serious about selling. I can not provide free appraisals or selling advice. Last but not least, I also buy vintage and used amp collections and estates. Please keep in mind that in some cases I will also consider trading for your vintage amp so let me know if you're interested in a trade. Thanks for considering selling me your vintage tube amp or guitar. 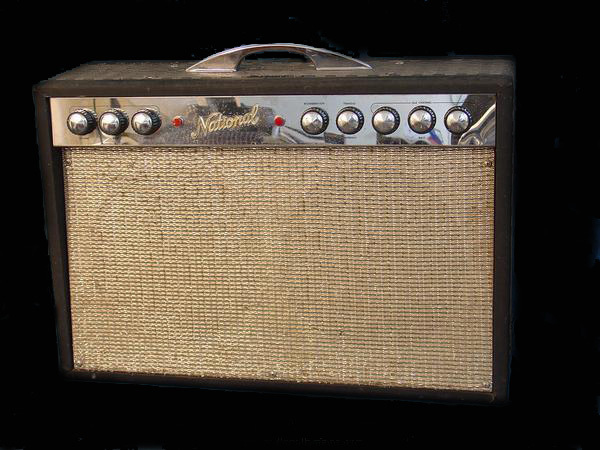 Don't forget to check out my vintage guitar & amp photos gallery and links pages. Selling your Guitar Amp ? 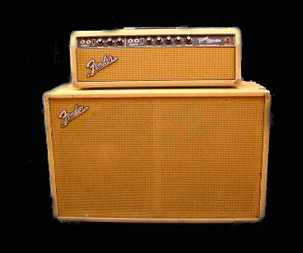 I'm buying vintage and used amps from Fender, Gibson, Marshall, Epiphone, National, Orange, Gretsch and more. Please contact me if you're considering selling ! Wondering how to sell your Tube Amp ? Selling an amp collection ? Amps Wanted ! Parts Wanted ! Buying vintage Fender, Marshall and Gibson Amplifiers.